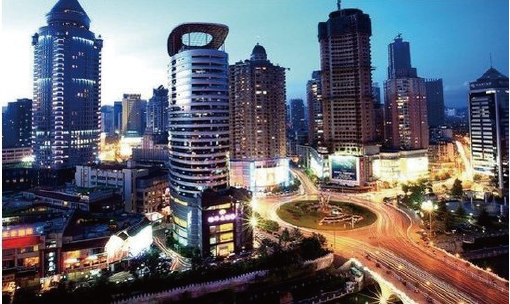 With global urbanization and rapid growth of vehicle population, how to manage the security by tight control of Entrance/Exit and at the same time improve running efficiency is one of the topic which concerns every potential Entrance/Exit manager. 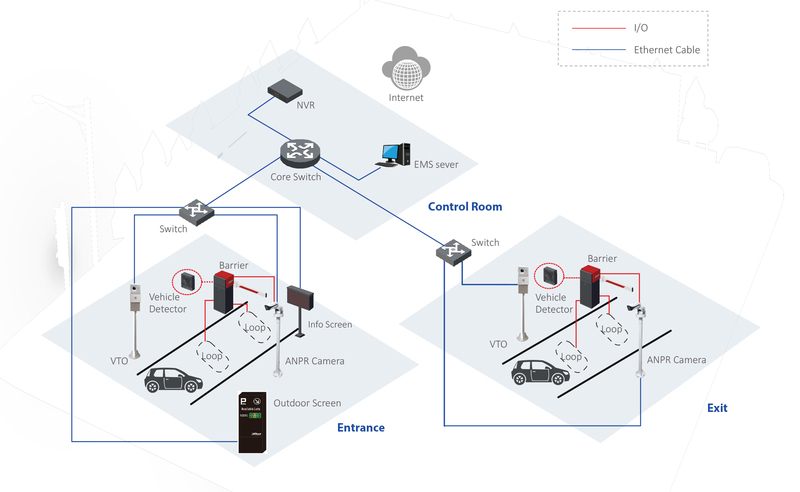 Dahua innovative Entrance/Exit solution with embedded ANPR, seamless integration of various technologies like video , VTO and management platform offers you what matters most for Entrance/Exit management. High ANPR accuracy, Plate capture rate by video ≥ 98%; Recognition rate ≥ 95%. With built-in intelligent video analytics, the camera is able to to detect and recognize moving vehicle's plate number in low speed less than 40km/h. No matter for approaching or departing ring vehicle, the access ANPR will take a snapshot for plate cutout, vehicle overview picture and also record the surveillance video. 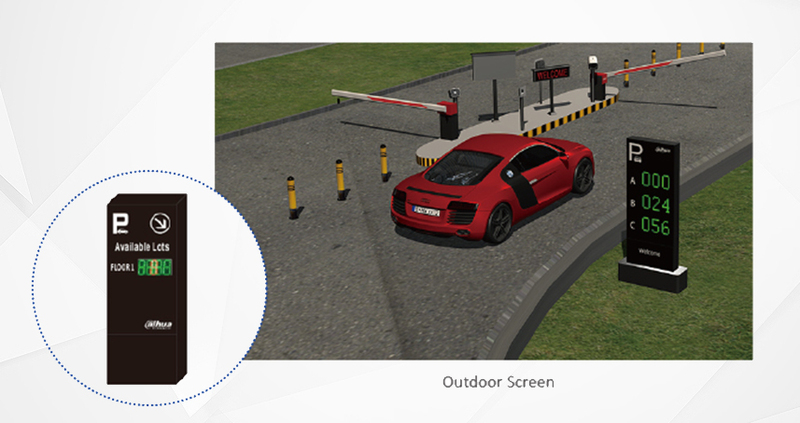 No need for a guard onsite to manage the barrier, the ANPR system can easily judge if the approaching vehicle’s plate is in the white list, open the barrier once the plate has already been registered. In case of accidents, such as visitor or ANPR failed, the intercom will be linked to the monitor center for alarming a guard to control the barrier remotely. 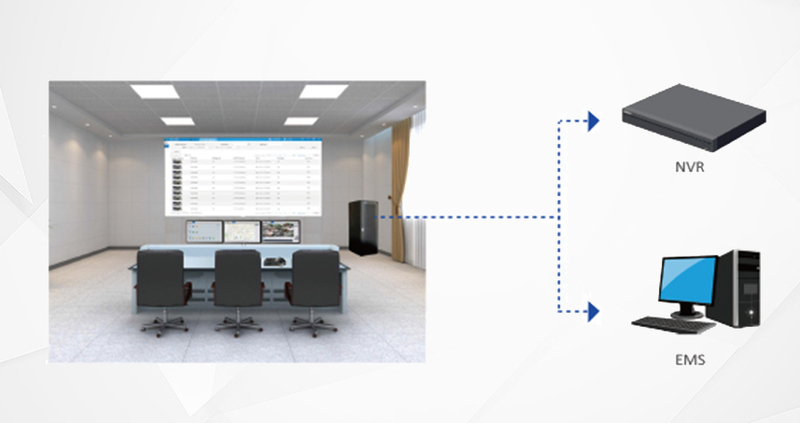 All the system function above can be easily configured and operated in management platform EMS, which is software based on windows available. C/S architecture design enables flexible function extension. Provide abundant data through API of different product combinations. • Record and search the history list of car approaching and departure. • Simplify the registration process of coming visitor without human intervene. • Emergency handling when vehicle authorization of entrance and exit fails. • Comprehensive Surveillance: Real-time preview and playback for video, modify the plate info if it’s incorrect, help the guard to quickly response once an accident or an event happens. • Smart Search: Search the video and image by date/time/license plate number from the server to locate the key evidence efficiently. • Intercom Handling: Response to visitor or emergency call from VTO, keep the safety even without on-site watch house. Define various parameters for white list: Time, Gate channel, Plate, Quantity. 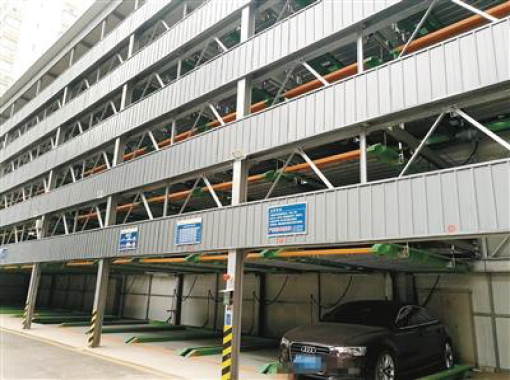 • Multiple Linkage: The administrator can set different linkage rules following ANPR such as open the barrier or e-mail once plate number is recognized. • Flexible Visitor Management: Flexible policy for manage barrier: Automatic operation by whitelist or manual control by software remotely.